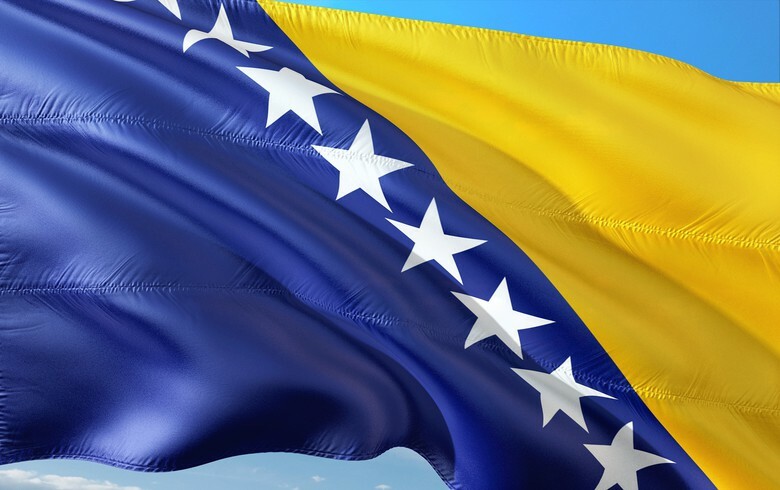 SARAJEVO (Bosnia and Herzegovina), April 10 (SeeNews) - The International Monetary Fund (IMF) said Bosnia and Herzegovina's economy will expand by 3.1% in 2019, down from a growth rate of 3.5% it projected in October. Bosnia's economic growth will accelerate to 3.2% in 2020 and 3.5% in 2024, the IMF said in the April 2019 edition of its World Economic Outlook report published on Tuesday. Bosnia's GDP grew by an estimated 3.1% last year, according to the report. Bosnia's consumer prices are expected to rise by an annual average of 1.5% in 2019 and 1.6% in 2020, compared with inflation of 1.4% last year. Consumer price inflation is seen speeding up to 2.0% in 2024. The country's current account deficit is forecast at 5.1% of GDP in 2019, and it is expected to further expand to 6.2% of GDP next year, before slightly decreasing to 5.3% in 2024. Bosnia finished 2018 with a current account deficit of 4.5% of GDP.